After reading the book I was excited to see the island the games take place on in the trailer, and that does finally happen here if only for a few brief seconds (2:18). 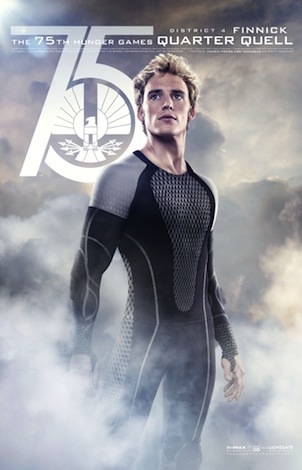 Plus… Finnick and Johanna! I guess I’ll just have to actually watch it in the theater and see the lightning, monkeys fog and blood rain for myself. 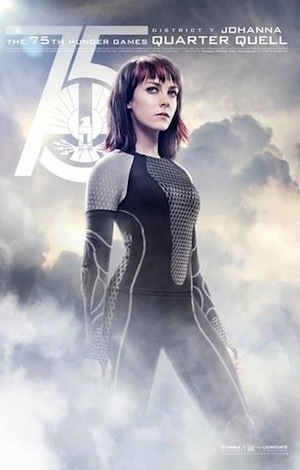 Click HERE for Catching Fire trailer #1, released in April. In theaters Nov. 22.